Think sitting in a café with a stylish, relaxing setting isn’t a thing for parents? Think again! Having recently witnessed a booming coffee culture, Beijing is sure to have the coffee shop for you, since the city is now home to numerous cafés of all different kinds, of which some have a kid-friendly atmosphere and offer quite a few alternatives to coffee and alcohol for their younger customers. Here is our selection of some niche cafés in the town which we think could be ideal places for spending a relaxing afternoon with your little ones, providing you with your daily caffeine fix, as well as hot chocolate and desserts to satisfy your kids’ sweet tooth. 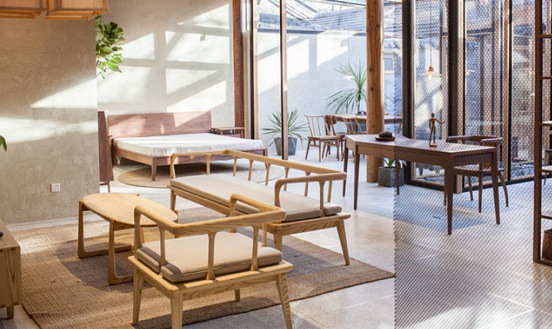 Located in Beiluo Guxiang, this low-key and cozy little coffee shop makes for a pleasant pit stop after a hutong stroll in Dongcheng district. Though it sits opposite to the unbelievably crowded Nanluo Guxiang, Beiluo Guxiang is way more tranquil, with narrow lanes which rarely experience a flood of tourists. Decorated with old furniture and a hint of Tibetan style, Paradise Time feels almost like a friend’s living room, comfy, casual and peaceful. The café offers a simple menu, with several specialties including hand-made cookies and cheesecake. It has a small library of books which you can borrow from, if you want to sit and read. Alternatively, you can just play with the resident cat. 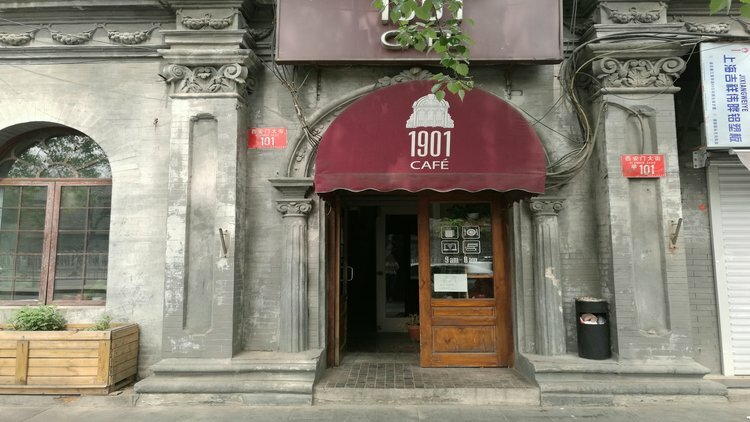 There are two 1901 Cafés in Beijing, but we’re talking about the one located near Xisi. Renovated from a derelict church, the café retains a vintage atmosphere with its wooden ceiling and arched windows. 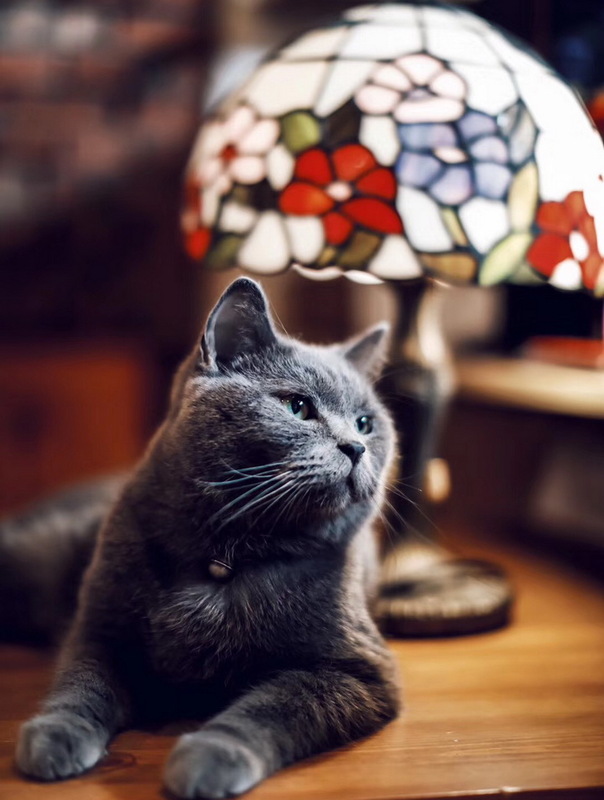 The huge windows look out onto the old buildings across the street, making the three-story space bright and spacious, ideal for some afternoon reading, and the sofas there are so comfortable to laze on. The coffees are decent, though they might fall short for the serious coffee connoisseur, and 1901 also offers food, such as beef pizza and spaghetti noodles. Kubrick is a bookstore café, which stocks books catering to a wide range of interests as well as arty knick-knacks. It also hosts small solo exhibitions by burgeoning artists, and regular film salons. The coffee shop is the cherry on top of the art deco bookstore. Offering decent coffees at a reasonable price as well as tea, smoothies, jelly, snacks and desserts, and loads of great books to leaf through, Kubrick is sure to please the artistically inclined..
National Art Museum of China (NAMOC) is not only home to 15 exhibition halls and thousands of art collections, it also includes a stylish coffee shop serving great pour-over coffees such as Yirgacheffe and Mandheling. 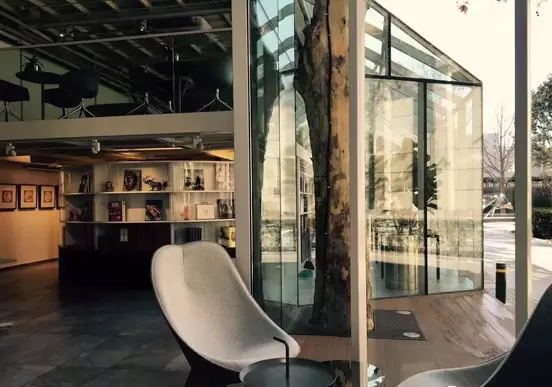 Located on the east side of the museum, the café has a very artistic atmosphere, brightly lit with a glass ceiling, and the souvenir shop and bookstore with an impressive collection of big art books next to it make it a oasis for art lovers. Fnji is actually a furniture store specializing in wooden furniture with minimalist aesthetics. What makes it more welcoming is the serene small courtyard nestled in the back which serves coffee and other drinks, as well as desserts such as mocha jelly and mousse. Located in Guozijian Alley, the space is tranquil and certainly fits the vibe of this ancient street, providing a perfect escape from the crowd. 11am-5.30pm Tue-Sun. No.41 Guojijina Street, Dongcheng district 梵几客厅(东城区国子监街41号; 5367 2899).